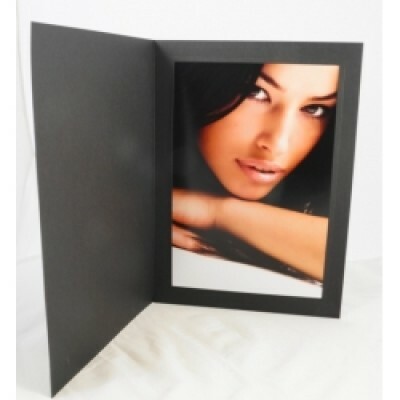 Black Linen textured card features a scratch resistant surface front, back and around the image. 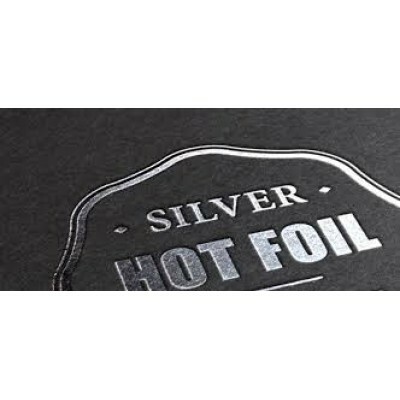 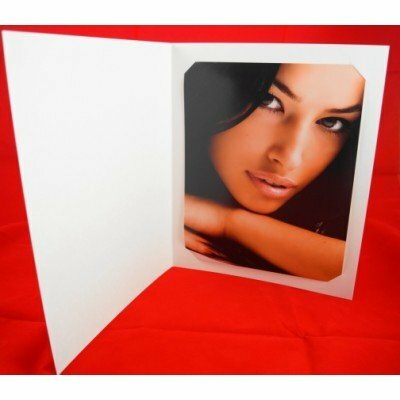 USES: A great way to present and protect Day Care, School, Event, Portraiture and Studio or Wedding photography. 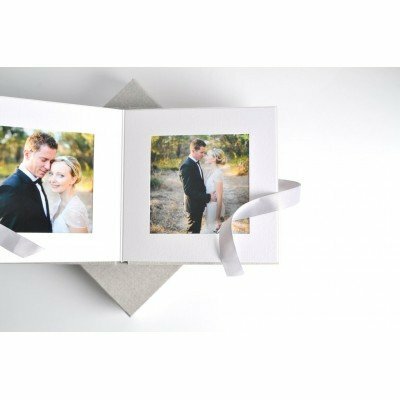 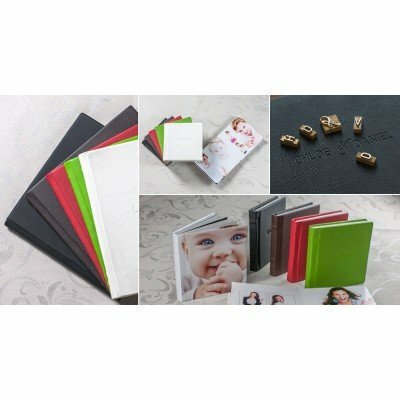 Black Linen 'textured' Slip-In style Cardboard Photo Folders (holds 6x4" images) ..
Black Linen 'textured' Slip-In style Cardboard Photo Folders (holds 7x5" images) ..
Black Linen 'textured' Slip-In style Cardboard Photo Folders (holds 8x6" images) ..
Black Linen 'textured' Slip-In style Cardboard Photo Folders (holds 10x8" photo) ..
Black Linen 'textured' Cardboard Photo Folders These black folders are made from a sturdy..